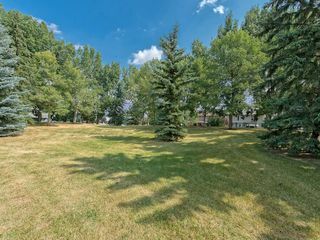 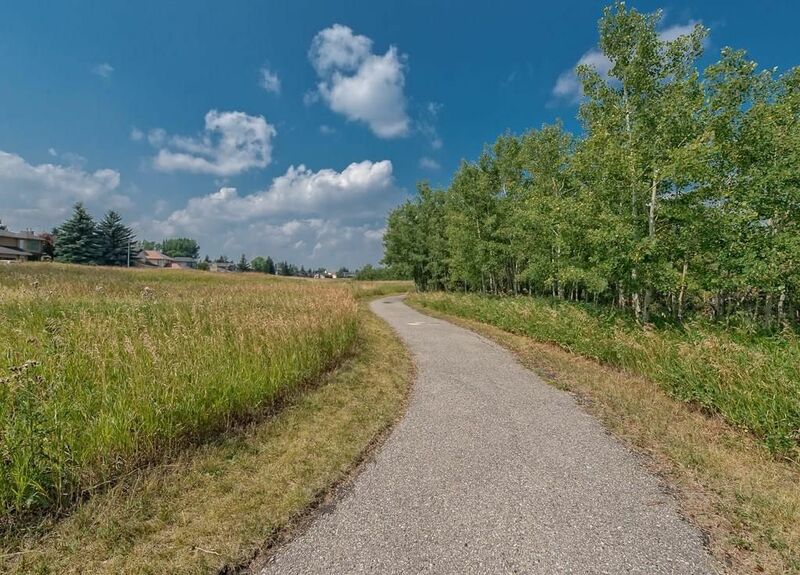 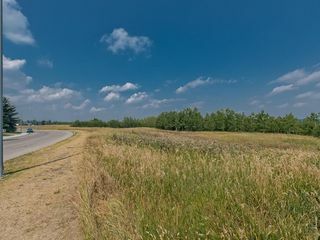 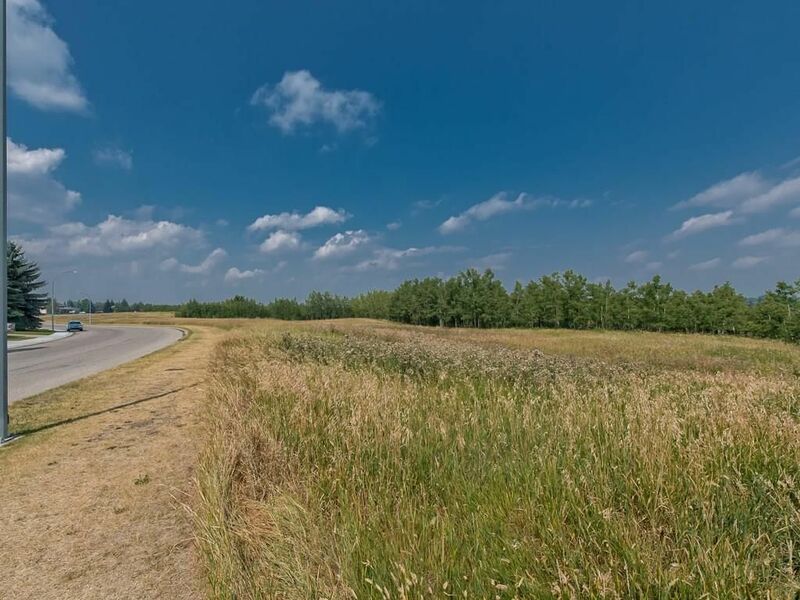 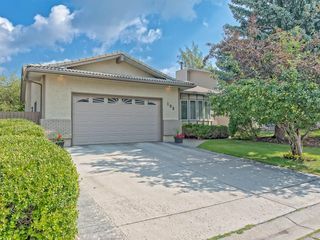 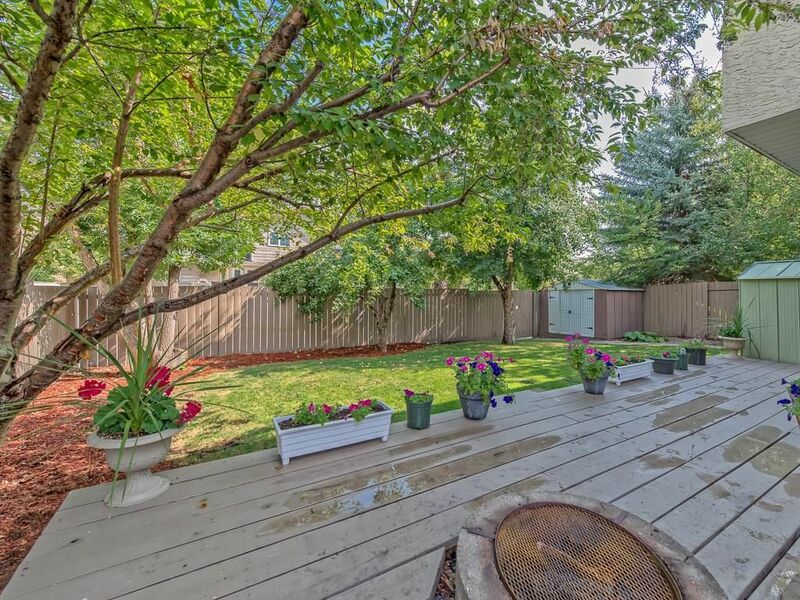 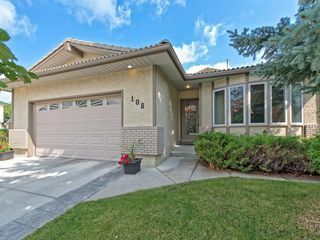 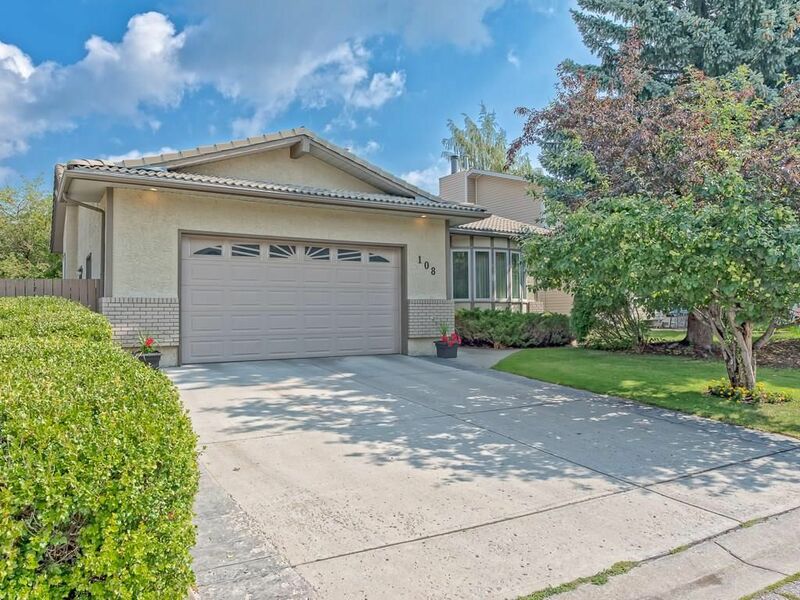 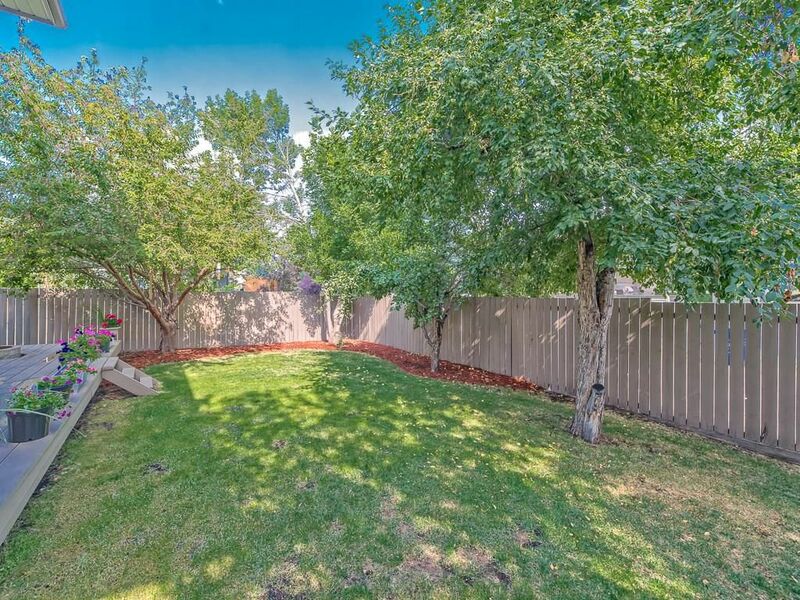 This split-level home located in the sought-after community of Sundance is on the ideal quiet family friendly street just doors away from a tot lot and mere steps from Fish Creek Provincial Park. 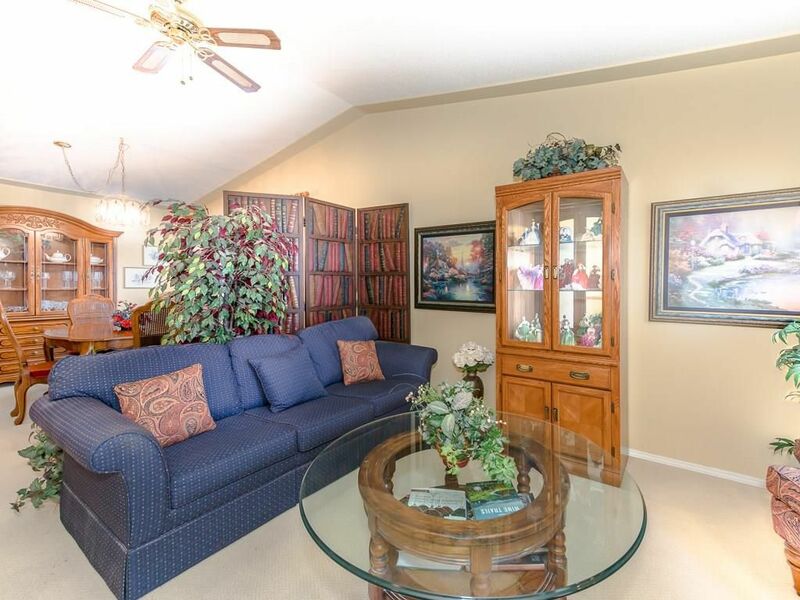 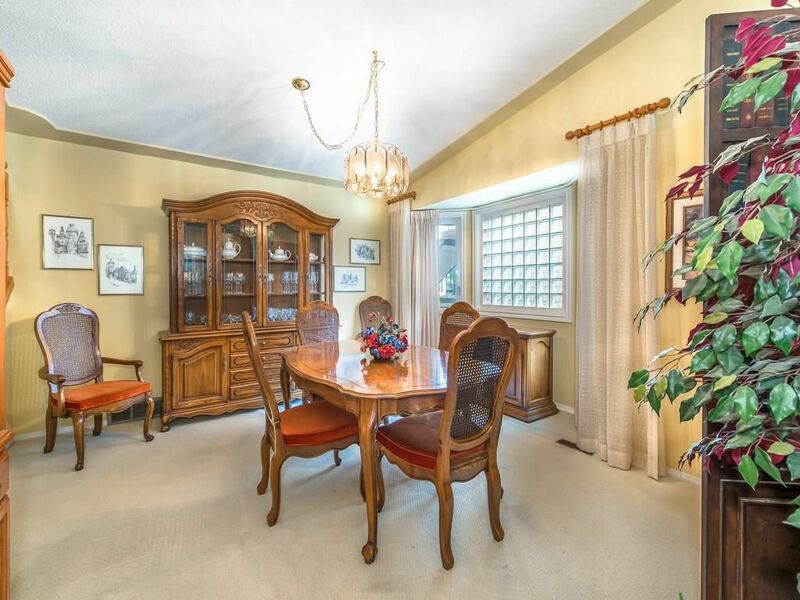 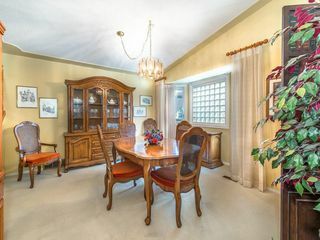 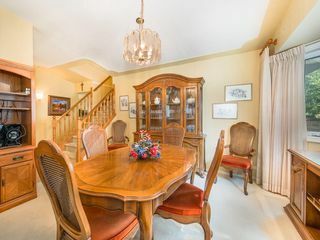 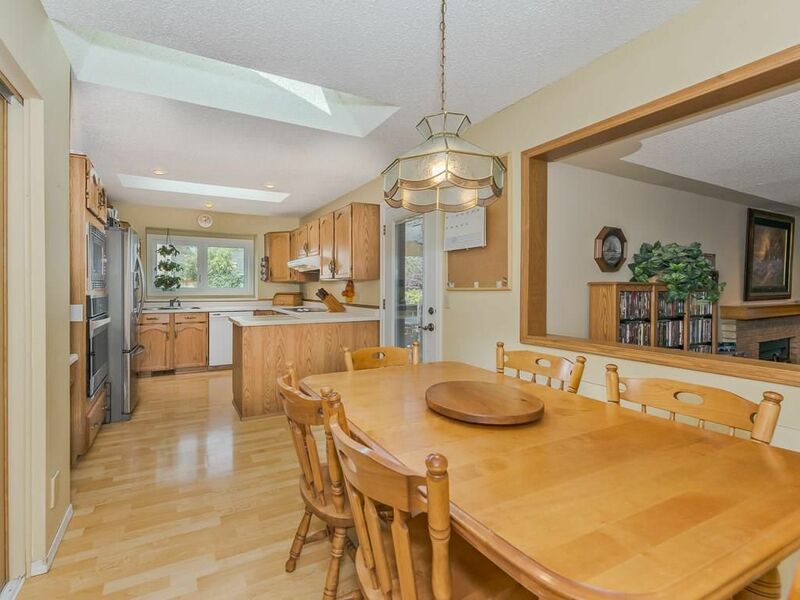 Main floor boasts front living room with bay window leading to formal dining room. 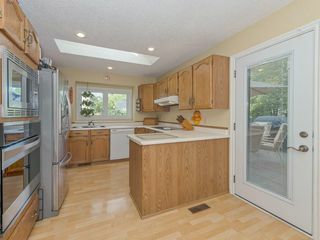 Adjacent kitchen is highlighted but stainless-steel appliances, nook area and patio door leading out onto the rear deck. 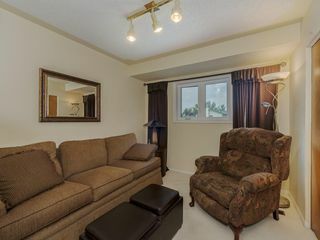 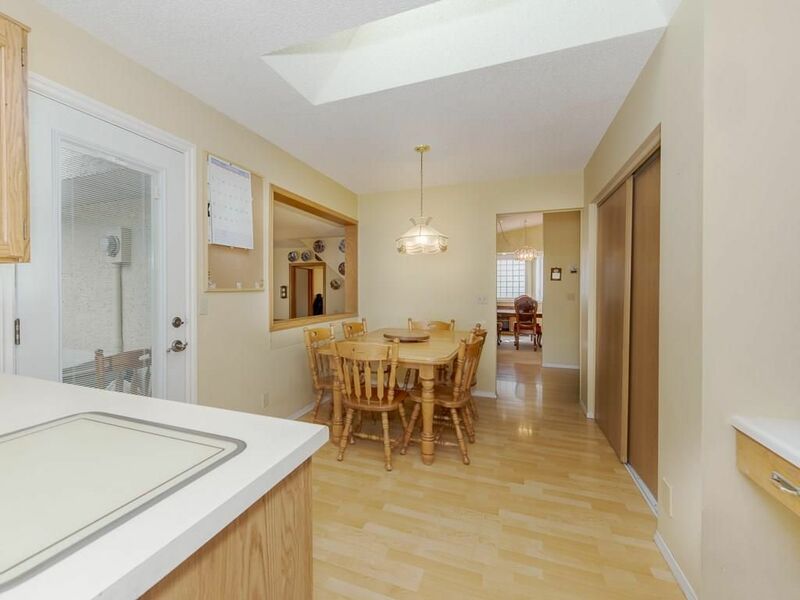 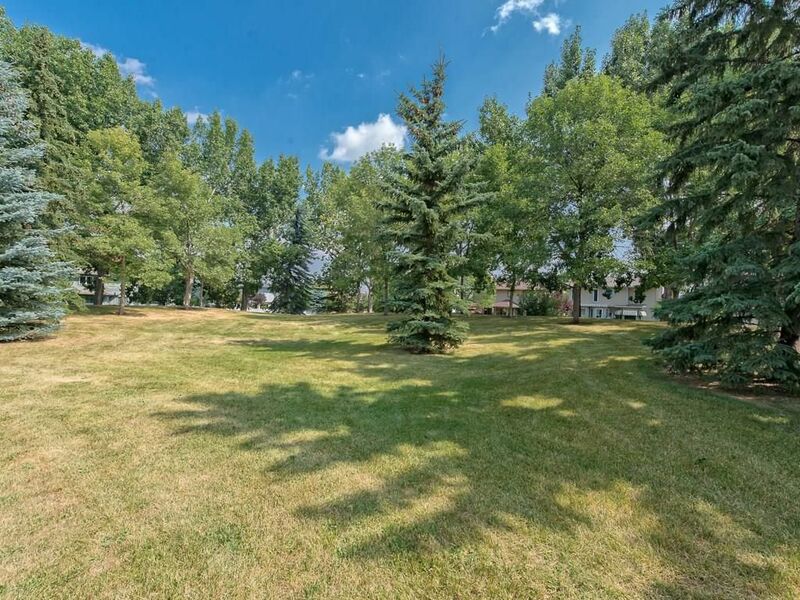 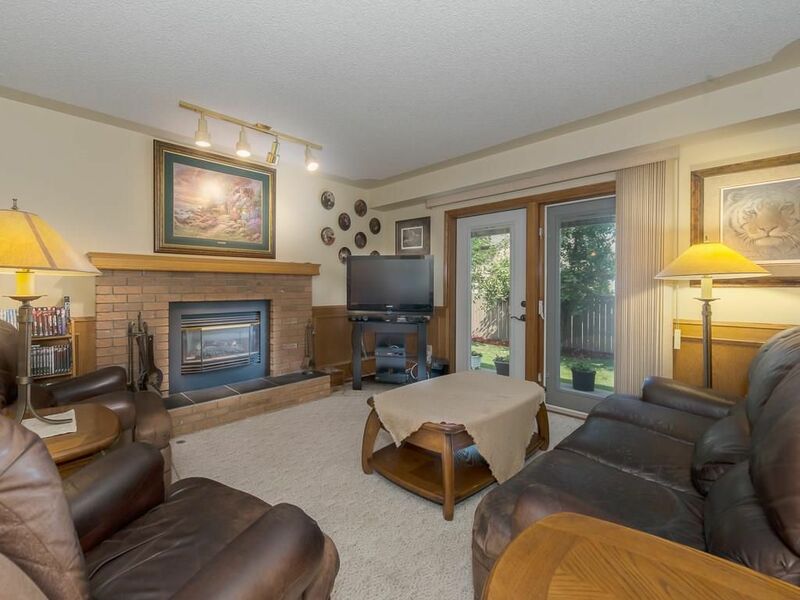 Living room is accented by brick trimmed gas fireplace and patio doors leading to the picturesque back yard. 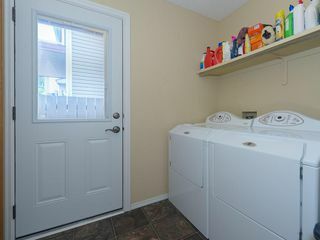 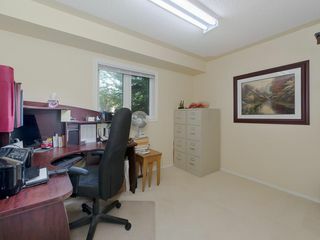 Main floor flex room is ideal for home office or a bedroom and the laundry is conveniently located on the main floor. 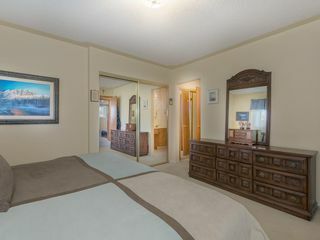 Upper level boasts three bedrooms and four-piece main bathroom with master showcasing a three-piece ensuite. 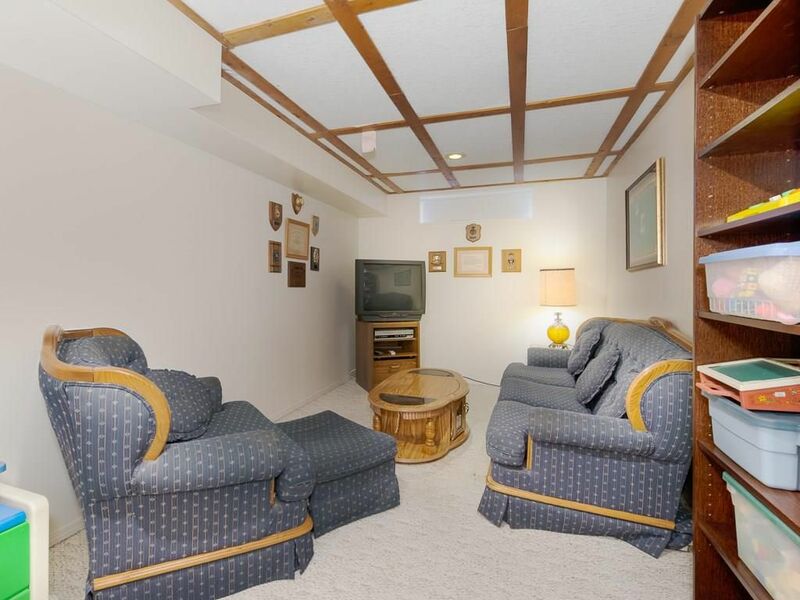 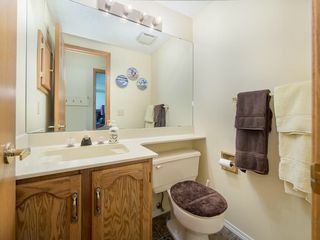 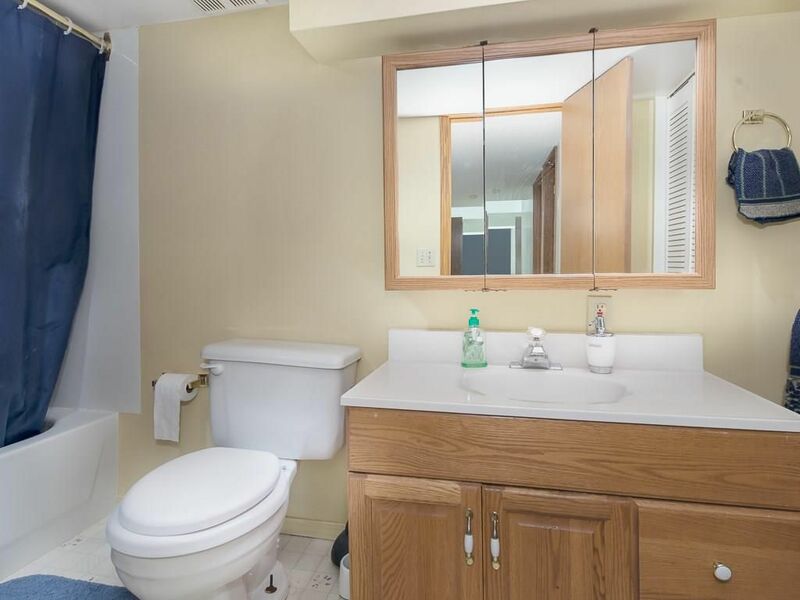 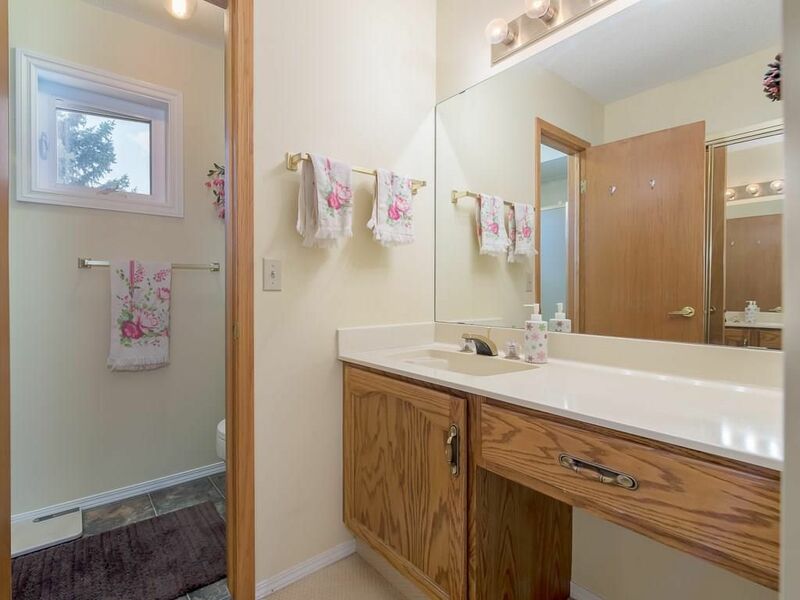 Fully finished basement offers a bedroom, recreation room, flex space, four-piece bathroom and storage space. 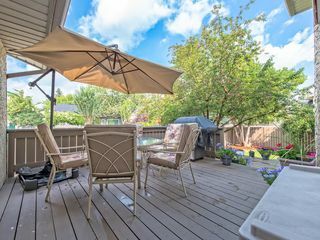 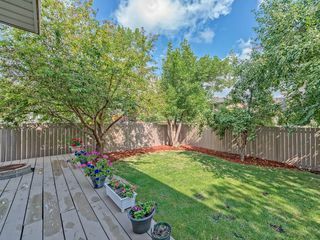 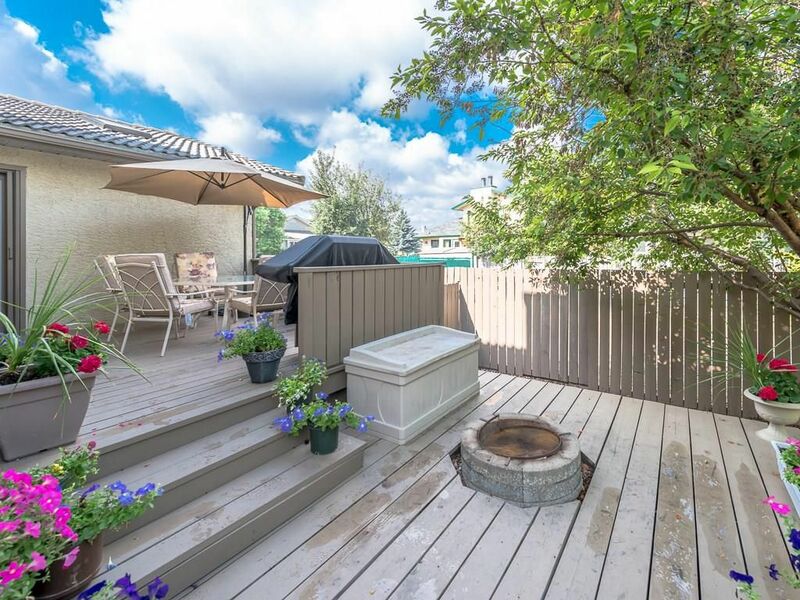 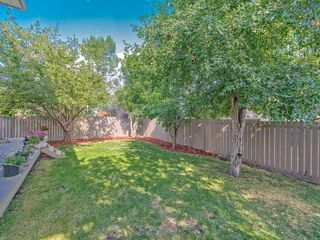 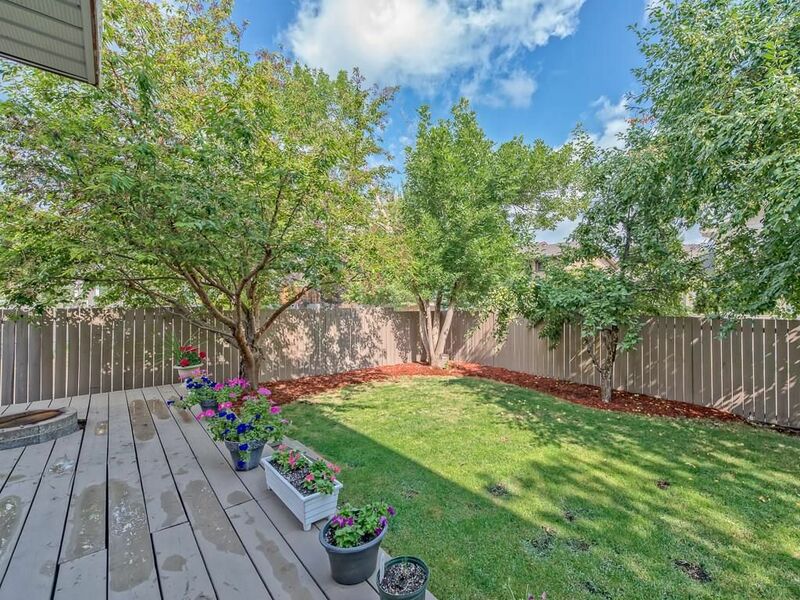 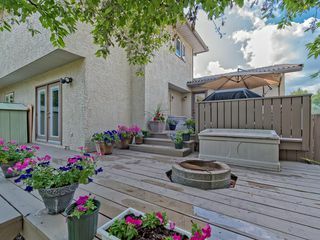 The ultra private rear yard is ideal for relaxing or entertaining and is highlighted by a fantastic two-tier deck with firepit. Living room adjacent to dining room accented by vaulted ceiling. 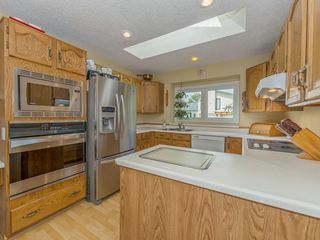 Large kitchen with eat in nook. 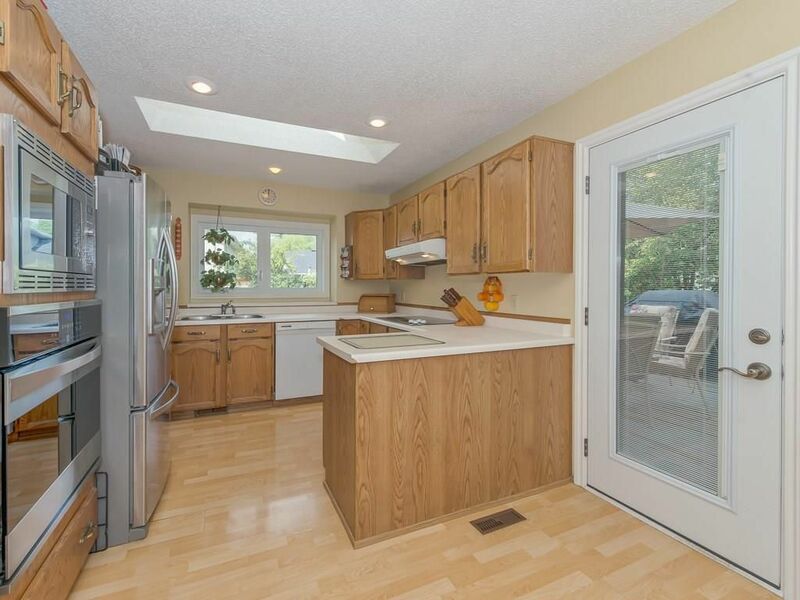 Kitchen with patio door leading to rear deck. 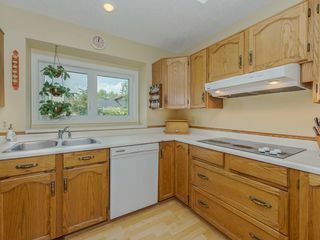 Kitchen with built-in stainless steel appliances. 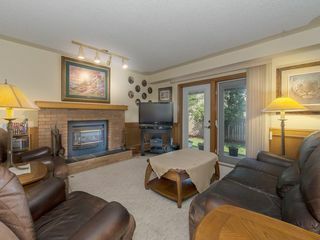 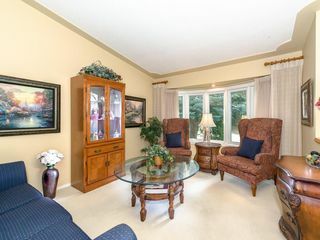 Family room with brick trimmed gas fireplace and patio doors leading to the backyard. Main floor flex room can be used as an office or a bedroom. Two piece main floor powder bathroom. 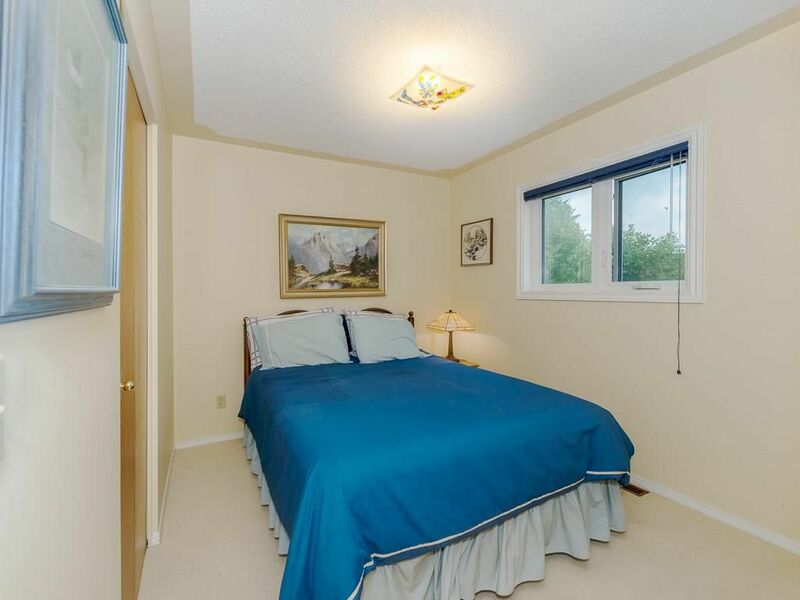 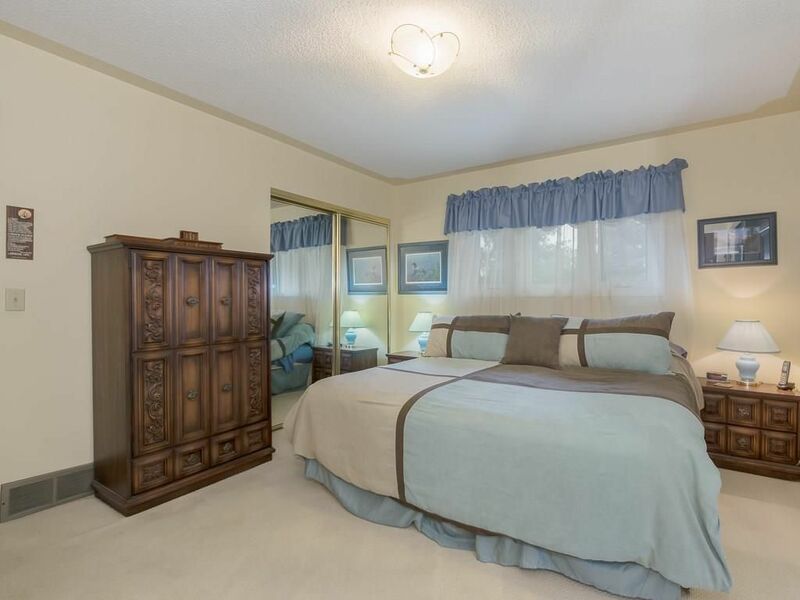 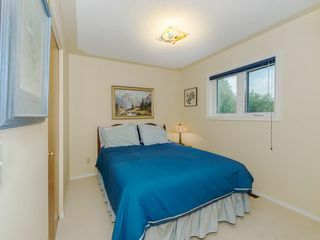 Spacious master bedroom located on upper level. Master bedroom three piece ensuite. 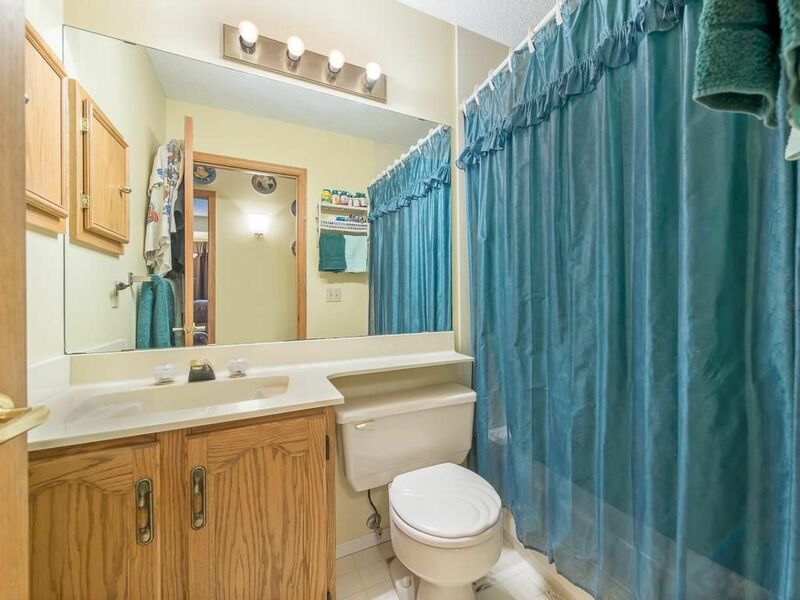 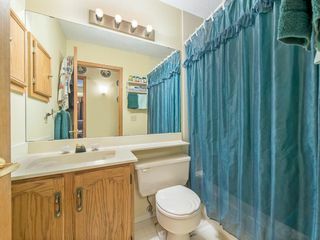 Main four piece bathroom upstairs. 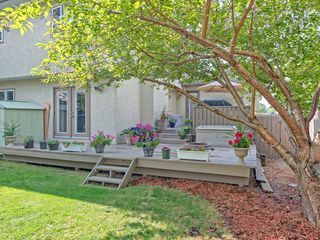 Multi tier deck overlooking rear yard. 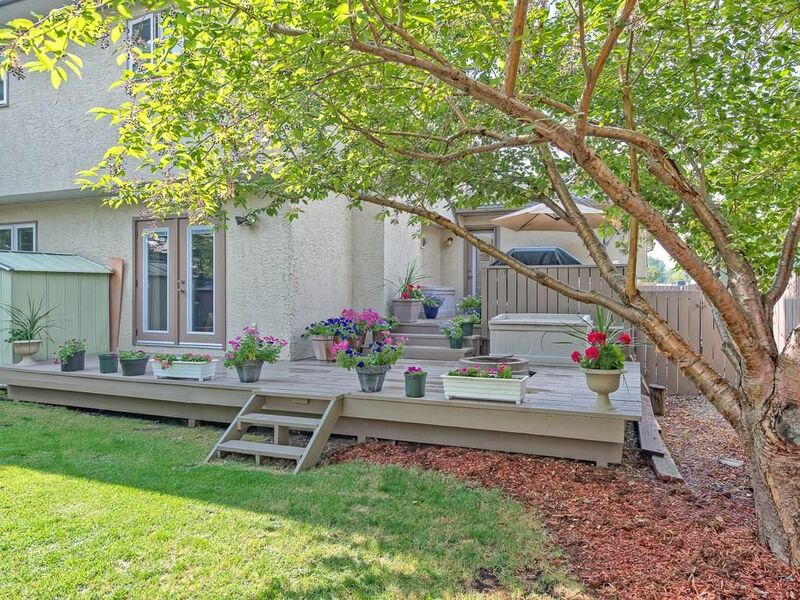 Multi tier rear deck ideal for entertaining or relaxing. Rear deck with fire pit area. Upper level of rear deck adjacent to patio door leading to kitchen. 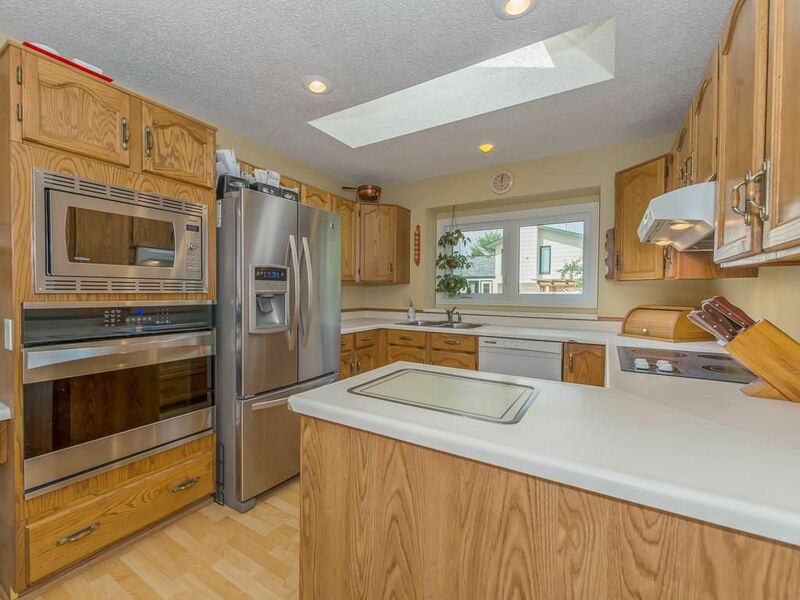 Tot lot just doors away. 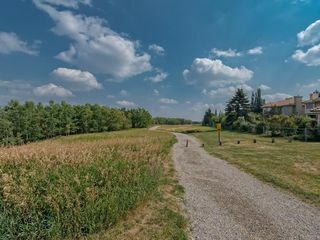 Only steps from Fish Creek Provincial Park.